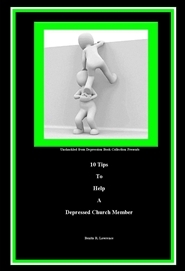 As a pastor or church leader, ministerial staff member or congregant, you do not automatically have the ability to release the precise ministry needed to assist a depressed church member to be loosed from the demonic claws of Depression. 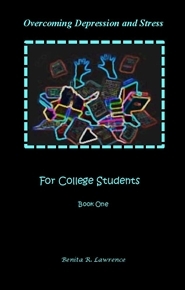 Tired of feeling frustrated and clueless? 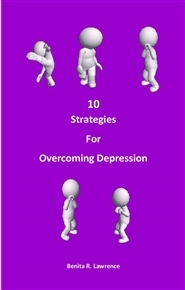 This book, Ten Tips To Help A Depressed Church Member will instruct you, encourage you and equip you to strategically assist in penetrating the kingdom of darkness on the behalf of a depressed church member as well as comforting and advising their family. 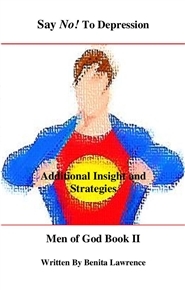 Christian Family members, although this whirlwind of gloom appears to be completely hopeless, our God has the dual ability to not only comfort your loved one as He helps them to carve a path to restoration, but He is able to give you an opportunity to mature in your own intimate journey with Him. 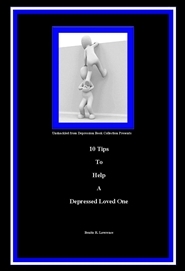 In this book, 10 Tips To Help A Depressed Loved One, I will share the mindset of a depressed person and equip you, encourage, and exhort you, as you take a journey with them that can actually work together for the good of all involved. 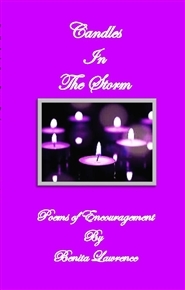 Poems of encouragement for Believers. 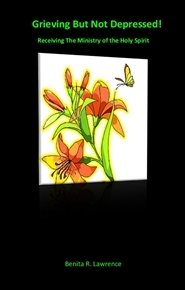 Is it possible to grieve because of death, trauma or a tragic situation and yet not spiral into Depression? Learn how we who have a relationship with God through Jesus Christ are able to walk in the valley of despair with the ability to come to terms with our sorrow and yet experience an incredible peace through receiving the ministry of the Spirit of God. 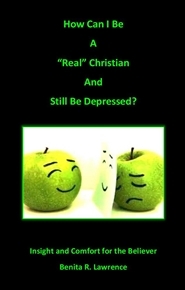 This book addresses questions that many Christians have about Depression but seldom ask. 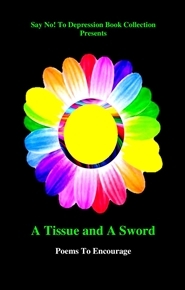 It demystifies the silent killer that affects millions of people. Have you ever felt jealous? Have you ever been envious? I'm not talking about before you accepted Jesus Christ and entered into the Body of Christ.So many of us as believers are ashamed of having to deal with things that lurk in us. We would rather spend our lives trying to muster up the strength to keep up a façade in order to appear like we struggle with nothing. It is such a slap in the face of God for us to live a lie. God did not mean for us as His children to be bound and struggle unnecessarily.